Pye, Michael. 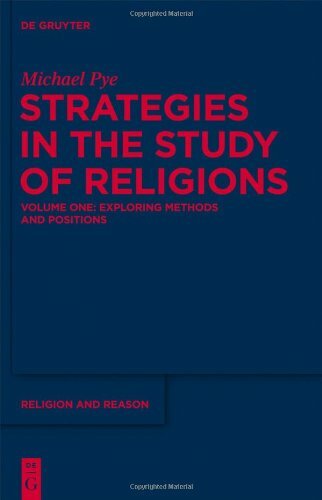 Strategies in the Study of Religions. Volume One: Exploring Methods and Positions. Volume two: Exploring Religions in Motion. Religion and Reason 51-52. New York: Walter De Gruyter, 2012-2013. Summary: “These two volumes present Pye’s methodological, theoretical, and field-based interests in the study of religions.